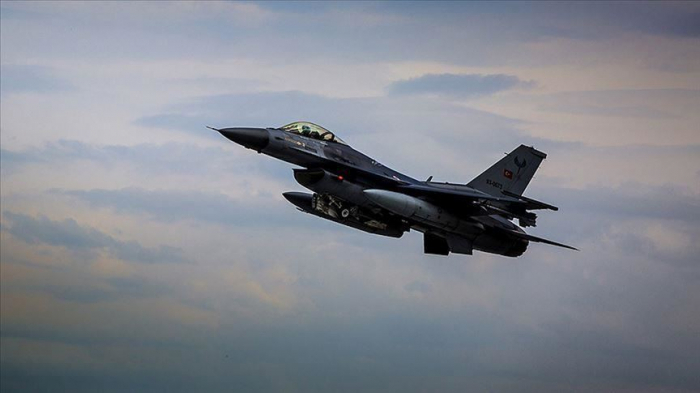 Turkish jets strike PKK terror targets in N.
Turkish fighter jets on Wednesday hit PKK terrorist targets in northern Iraq, according to Turkey's Defense Ministry, Anadolu Agency reported. In a statement on Twitter, the ministry said the airstrikes targeted the Zap, Gara and Avasin-Basyan regions. The operation destroyed shelters, ammunition depots and weapon pits used by PKK terrorists. The PKK is listed as a terrorist organization by Turkey, the U.S. and the EU. In its more than 30-year terror campaign against Turkey, the terror group has been responsible for the deaths of nearly 40,000 people, including many women and children.